We are proud of the hard work of all Rochambeau students. We acknowledge and thank these students for achieving special honors and mentions for their academic success and community engagement. Congratulations to Sylvie Bartusek (11th grader) who were recognized by the Region-at-Large program of the 2019 Scholastic Art & Writing Awards, presented by the Alliance for Young Artists & Writers. The "Gold Key" Award in Comic Art category for a story called "The Running Girl" that she wrote and illustrated. Several "Silver Key" Awards: for the sculpture "Monsters are Made of Dried Catalpa Beanpod Husks" (the photo with the mask on an orange background), for the animation "Yellow Fruit" (see below) and the animation The Running Girl. The "Honorable Mention" for other works in Film & Animation, Digital Art and Comic Art categories. 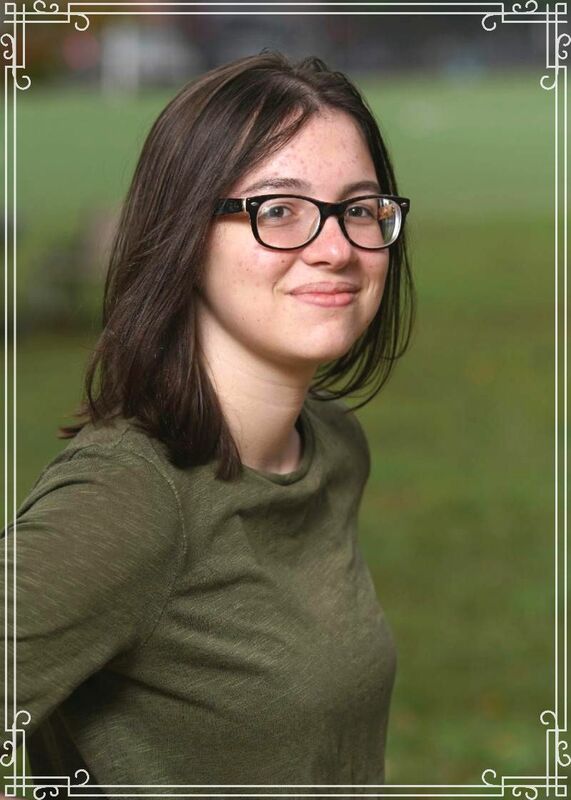 Congratulations to Charlotte Bastien (10th grader) who were also recognized by the Region-at-Large program of the 2019 Scholastic Art & Writing Awards, presented by the Alliance for Young Artists & Writers. She won an "Honorable Mention" in the Photography Category, for her work titled "Fall". 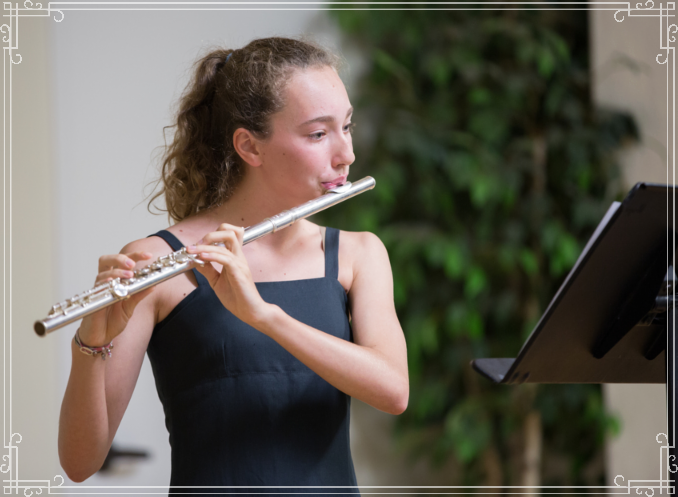 Madeleine Guimbert, 10th grader, has been selected to participate this year in the "Orchestre des Lycées Français du Monde" organized by the AEFE. This major event of the "Semaine de la langue française et de la Francophonie" took place on Tuesday, March 19 in the Grand Auditorium of Radio France in Paris. This final concert of Season V of the orchestra was accompanied by an international choir of 120 voices! 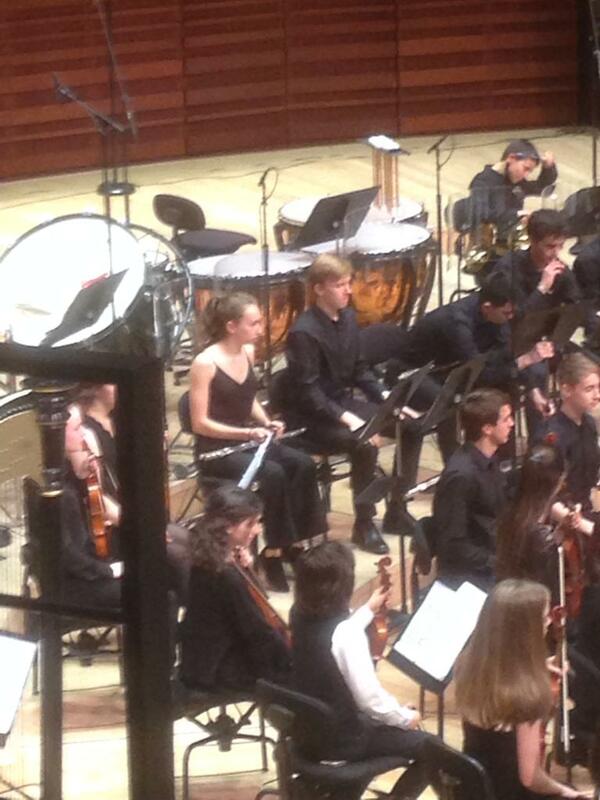 Madeleine, who has been playing the flute and piccolo for nearly 10 years, and delighted with this opportunity, had an unforgettable experience! Congratulations! Congratulations to Mia Gemayel, in 11th grade, ranked 2nd at the regional alpine skiing championships, and as such, she is selected to represent the southern United States at the "junior olympics" championships. This is the sixth year in a row that she has qualified for these championships. Mia and her parents thank the Direction and all of Mia's teachers for their patience and support during the previous three months when she had to train several times a week. Rochambeau’s GeoBee was held on January 16th. Frederic McQuibban (4ème) was the top winner and has competed in our GeoBee every year since CM1! Congratulations also to 2nd place winner, Benjamin Fonseca (6ème), and 3rd place winner, Arthur Duval (5ème and 2018 winner). Sponsored by the National Geographic Society, the GeoBee supports the teaching and learning of geography for students in 4th through 8th grades from nearly 10,000 schools across the USA. Students from 11 to 12th grades were recognized for their contribution to the fight against extremism, racism and discrimination. M Bernard Mossé, scholar with the Foundation of the Camp des Milles and coordinator of the UNESCO Chair "Education for Citizenship, Human Sciences and Shared Memories”, came from France to award the Unesco Citizenship Certificate to the students. These students, along with their History/Geography teachers, participated in actions and activities designed to better understand the roots of extremism and discrimination. Also, last year, these students interviewed survivors of the Holocaust, met with witnesses of the violence of WWII, read books and volunteered to lead discussions and used their free time to film the work of others. We are proud of their involvement. 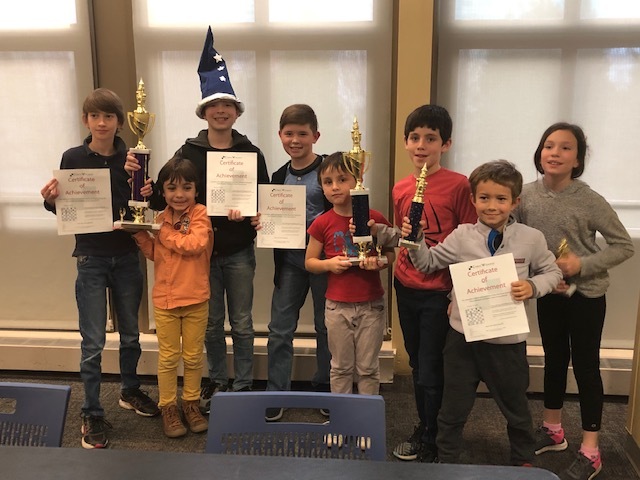 Rochambeau Chess Club had a successful day on Saturday, December 8th, at the Chess Wizards Tournament at American University. For the 2nd and 3rd grade division, Leonardo McCarthy (CE1) won first place and Selma Kahn (CE2) won fourth place. At the team level, Rochambeau finished third for 2nd and 3rd graders. For the 4th and 5th grade division, Rochambeau finished in second place. All our congratulations to the winners and bravo to the 8 participants, and thank you Mr. Will! 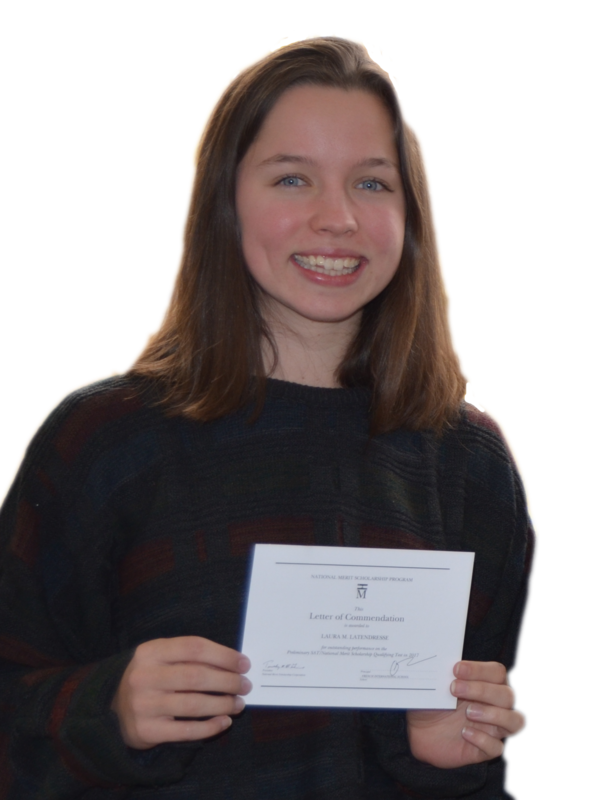 Laura Latendresse has received a Letter of Commendation from the National Merit Scholarship Program in recognition of her outstanding performance on the PSAT/National Merit Scholarship Qualifying Test (NMSQT) in 2018. Laura achieved a score in the top 5% of test-takers in this examination. In addition to earning this distinction, Laura is active in many extra-curricular activities. She is the lead singer of the Blue Eyed Souls, participates in the book club, and is a tutor. Laura arrived at Rochambeau in 5th Grade and she has always valued the sense of community and acceptance that our school exudes. She says,"The importance of bilingualism and multiculturalism makes the school all the more rich and interesting." Thankful for the years spent at Rochambeau, Laura hopes to study Environmental Engineering either in Canada or in the United States next year. About this award: The PSAT/National Merit Scholarship Qualifying Test (PSAT/NMSQT) is a standardized test administered by the College Board and co-sponsored by the National Merit Scholarship Corporation (NMSC) in the United States. Thomas Tressel has received a Letter of Commendation from the National Merit Scholarship Program in recognition of his outstanding performance on the PSAT/National Merit Scholarship Qualifying Test (NMSQT) in 2018. Thomas achieved a score in the top 5% of test-takers in this examination. Thomas arrived in 7th grade for the first time in the French education system. He said he adapted quickly thanks to really nice classmates and teachers. Thomas has become really involved in the school, and loves the diverse community here. He is also part of Rochambeau Swim Team and a Rochambeau representative to the Model UN! As he prepares for his next academic adventure, Thomas feels really well-prepared for college thanks to the excellent quality of teaching at Rochambeau. 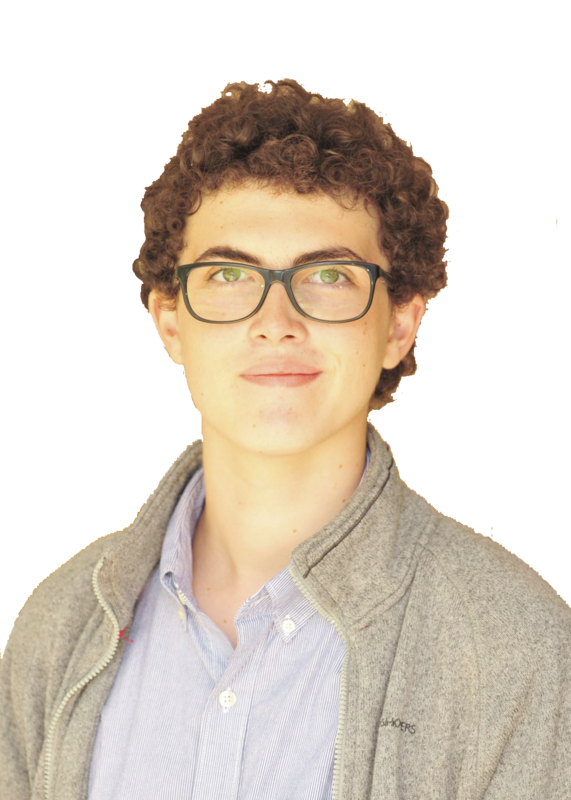 "Being in a French school while in the US really gives you the opportunity to easily apply to different countries, both in America and in Europe." He hopes to study math and physics! 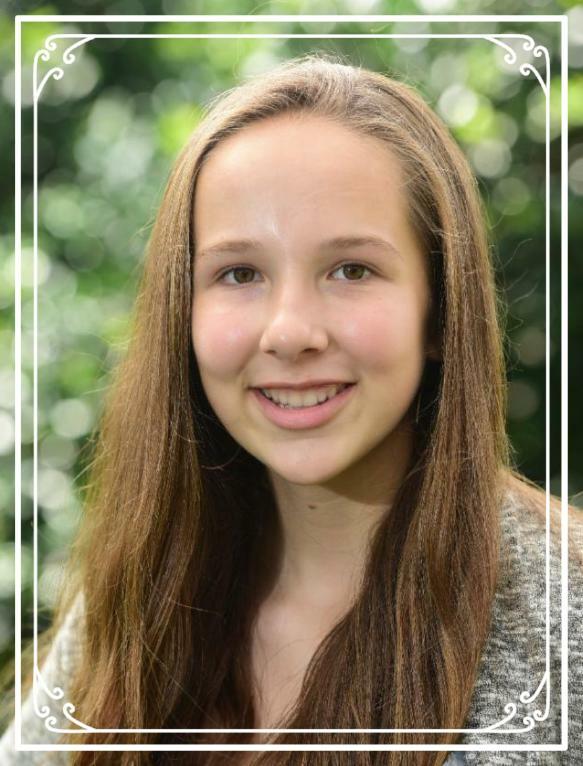 Congratulations to Klara Drees-Gross, a 9th grader, who is laureate of the Animath Cup! The Animath Cup is part of the French Olympic Preparation for Mathematics (PFOM), which prepares and selects Middle and High School students who will represent France in various international mathematics competitions, such as the RMM (Romanian Masters of Mathematics), the EGMO (European Girls' Mathematical Olympiad), the JBMO (Junior Balkan Mathematical Olympiad) and the IMO (International Mathematical Olympiad). 1st phase: online elimination phase. Interested Rochambeau students answered an online test from home. Those who have passed this phase are qualified for the next one. 2nd phase: This is a 3-hour test (middle school) or 4-hour test (high school). It is an open competition from 8th to 12th grade, and in 7th grade exceptionally. 18 Rochambeau students (from 7th to 12th grade) took this 2nd test on October 3rd. This is a very high mathematical level test. Only 117 candidates were selected from all schools in France and abroad. 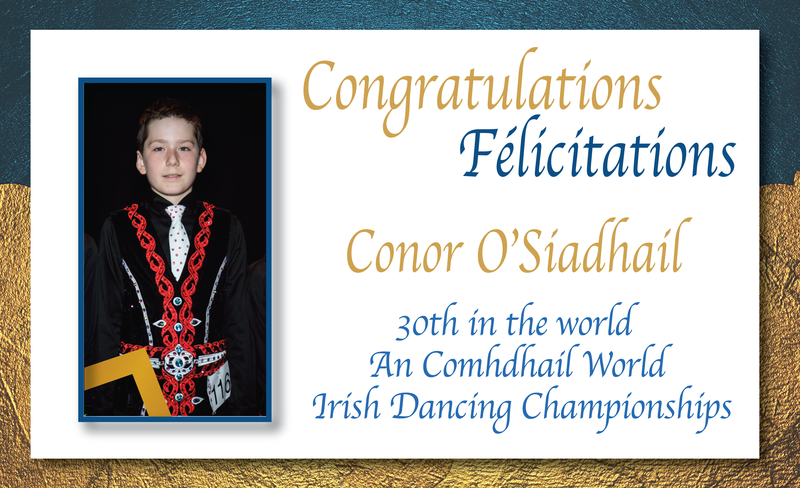 This is the first time that a Rochambeau student has been selected to continue preparing for the competitions. Bravo again Klara and good luck for the next steps! 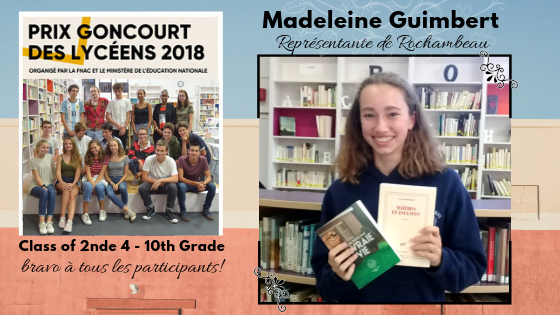 Madeleine Guimbert, elected by her fellow students of 2nd 4, will represent Rochambeau at the Prix Goncourt des Lycéens in France from November 12 to 15. This prize is one of the most prestigious French literary awards and is sponsored and organized by the Ministry of Education, the Fnac bookstore and the Bruit de Lire Association, and stems from the original Prix Goncourt. Every year, The Académie Goncourt selects 15 of that year’s new novels. High school students from 50 schools in France and 3 abroad (including ours) study these 15 novels and, after intense and lengthy discussions, choose what they consider to be the three best. It is this choice that Madeleine will defend in Paris with the other “foreign” delegates. Further regional deliberations result in the nomination of three novels and one elected foreign delegate will defend this choice in Rennes at the final deliberations. Bravo to Santiago who is recognized academically as part of the College Board’s National Hispanic Recognition Program (NHRP). 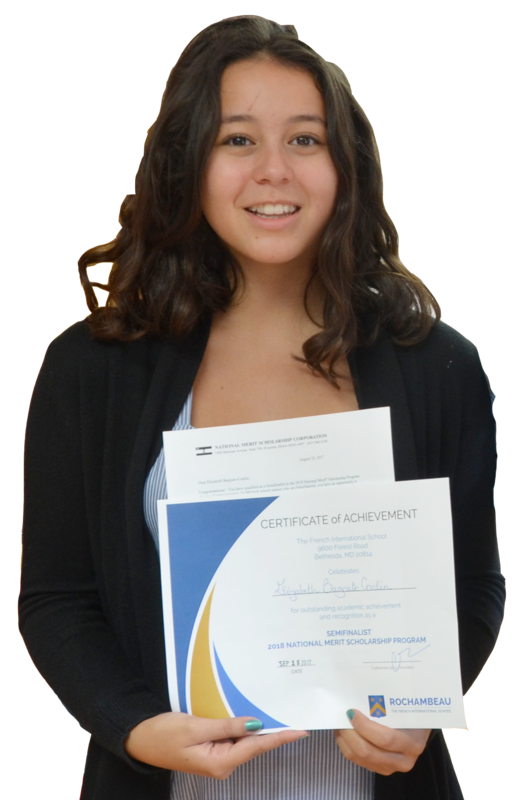 Every year, the NHRP recognizes about 5,000 of the 250,000 Hispanic/Latino juniors who take the PSAT/NMSQT test. The College Board’s NHRP program is an academic honor that can be included on college applications. Colleges use this program to identify academically exceptional Hispanic/Latino students. Good luck to Santiago for his senior year! Congratulations! Bliss Bagnato-Conlin has been named a winner in the 2018 National Merit® Scholarship Program. Bliss was chosen from among 15,000 finalists nationwide for her combination of accomplishments, skills, and potential for success in rigorous college studies. She will be receiving a $2,500 scholarship to be used towards her upcoming studies at Colombia University. The National Merit® Scholarship Program is an academic competition for recognition and scholarships. Awards are conferred based on outstanding achievement on the PSAT/National Merit Scholarship Qualifying Test (NMSQT) as well as superior academic records, teacher recommendations, and student essays. In addition to earning this distinction, Bliss is a top student at Rochambeau and active in many extra-curricular activities. You will frequently see Bliss in the spotlight as a vocalist with the Blue Eyed Souls and performer in a variety of Rochambeau theatrical and musical groups. As a "Rochambeau Forever" student, Bliss joined our preschool program at 2 years old. When we asked her about some favorite memories Bliss mentioned her love of travel and mentioned her two favorite school trips with her CM1 class to Canada and 2nde class to Costa Rica. Bliss loves the diverse community here at Rochambeau, and it is one of the many things she will miss when she graduates. As she prepares for her next academic adventures, Bliss hopes to study neuroscience and neuropsychology in university, while continuing her dance, singing, and art. She feels well-prepared for these challenges thanks to our school's rigorous academic program and inspiring teachers. About this award: The PSAT/National Merit Scholarship Qualifying Test (PSAT/NMSQT) is a standardized test administered by the College Board and cosponsored by the National Merit Scholarship Corporation (NMSC) in the United States. 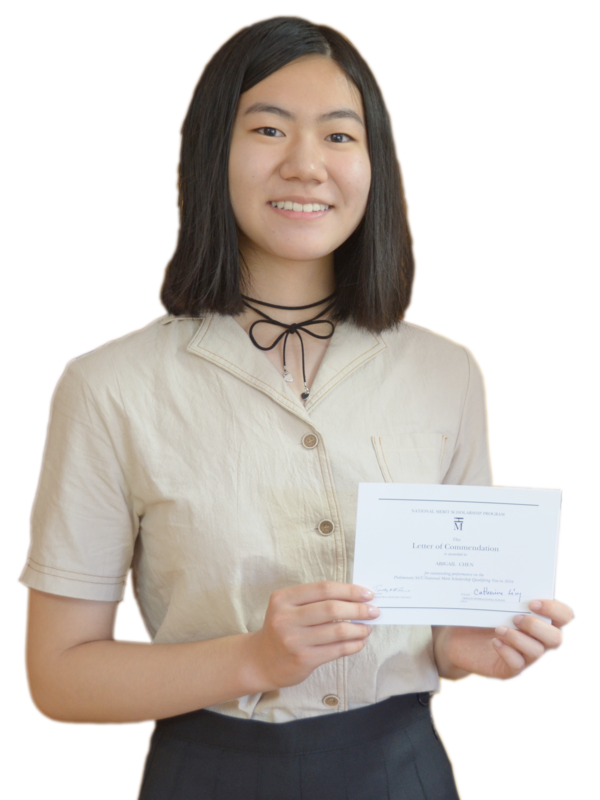 Abigail Chen has received a Letter of Commendation from the National Merit Scholarship Program in recognition of her outstanding performance on the PSAT/National Merit Scholarship Qualifying Test (NMSQT) in 2017. Abigail achieved a score in the top 5% of test-takers for this examination. In addition to earning this distinction, Abigail is active in the school community: her graphic design talents are featured in both RectoVerso and Salle Bulletin, our school's student publications. She loves learning languages: besides the 3 languages which she speaks daily, French, English and Spanish, she also studies Japanese and Chinese after school. Abigail arrived in 4th grade at Rochambeau, and remembers the warm welcome of her classmates. When we asked her about her favorite part of school, Abigail mentioned the international diversity, the team spirit, and the close-knit Rochambeau community. She loves that our school is smaller than many other local schools as this makes it possible to better get to know the other students and teachers. 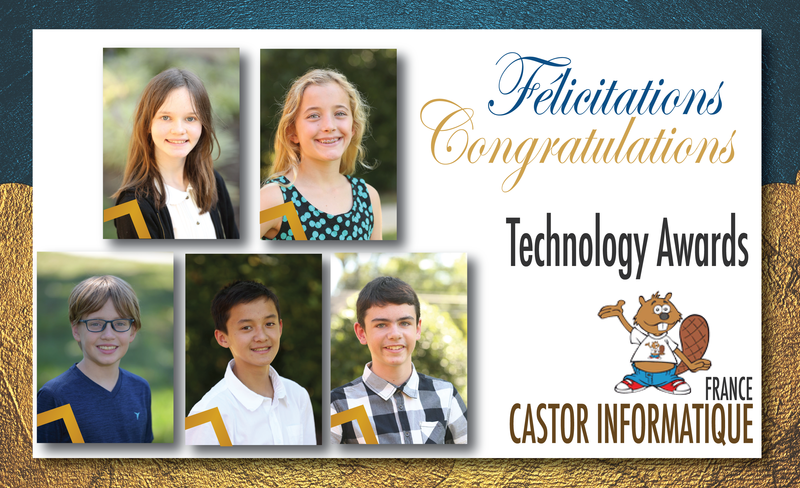 In November 2016, 371 Rochambeau students participated in the Castor informatique competition and the results of our students were quite noteworthy! Among all French schools: students who score in the top 10% of this competition are selected to participate in an additional competitive level, the Algoréa competition. (Participants in the competition in 2016: 474,903 students). At Rochambeau: 27% of our students scored exceptionally well and were selected to take part in the Algoréa competition. The Castor informatique competition covers various aspects of Information Technology: information and representation, algorithmic thinking, application usage, data structures, logic games, computers and society. Following this initial contest, students are then eligible to participate in the Algoréa competition in January 2017. Felipe Gonzalez Karg, 1-S, achieved a top score on the AP Spanish Language and Culture exam administered in May 2016. 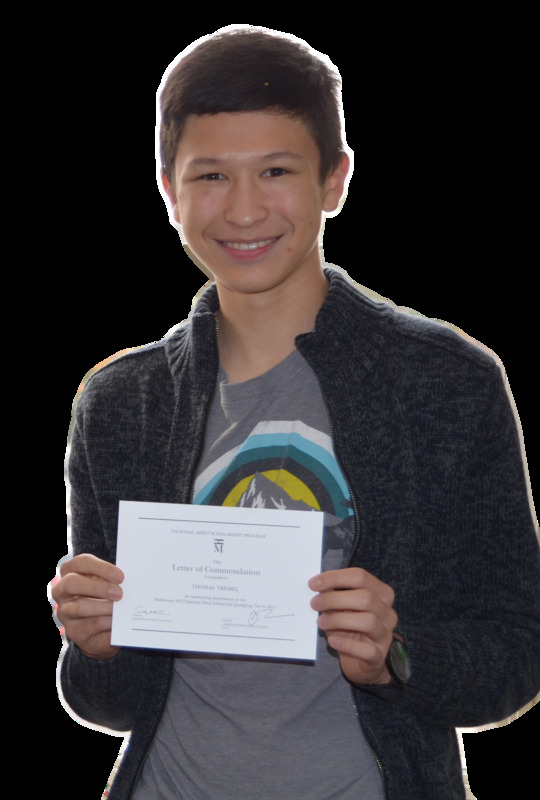 Felipe earned a score so superior that he received a letter of special recognition from the College Board. Felipe not only received the top score of 5, but was one of only 108 students in the world (0.07% of all 2016 AP Spanish Language and Culture Exam takers) to earn every point possible on this difficult assessment. The AP Spanish Language and Culture Exam assesses students' proficiency in the interpersonal, interpretive, and presentational modes of communication. Exam questions assess all themes outlined in the course and exam description. As much as possible, students read and listen to authentic texts from the Spanish-speaking world throughout the exam. Claire Latendresse has received a Letter of Commendation from the National Merit Scholarship Program in recognition of her outstanding perfomance on the PSAT/National Merit Scholarship Qualifying Test (NMSQT) in 2015. Claire achieved a score in the top 5% of test-takers in this examination. In addition to earning this distinction, Claire is a top student at Rochambeau and active in many extra-curricular activities. 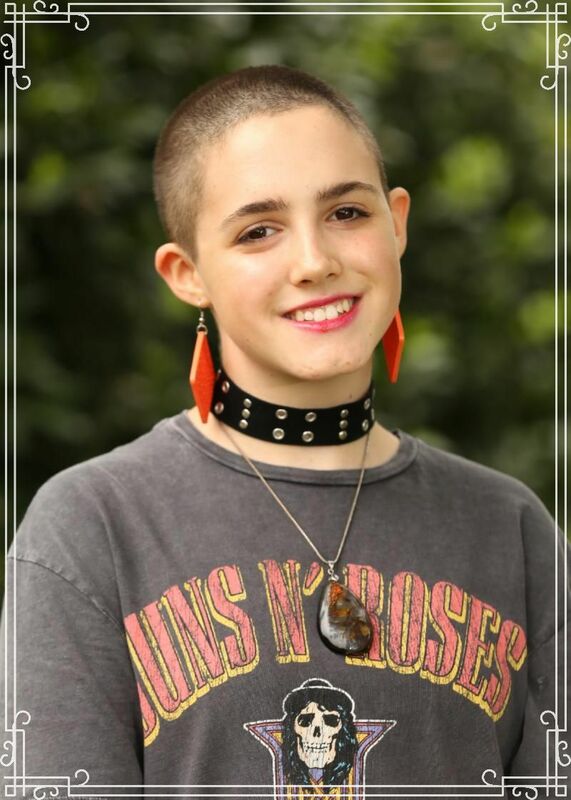 You will hear her vocals with the Blue Eyed Souls, and can see her on stage in a variety of theatre groups at Rochambeau and in the Bethesda area. Claire is also a representative in student government (CVL). We asked Claire what she'll miss most about Rochambeau after she graduates: "The people! Teachers change and buildings change – even ways of teaching and learning changes. But we love spending time with each other as friends. The thing that stays constant are the people who surround you."